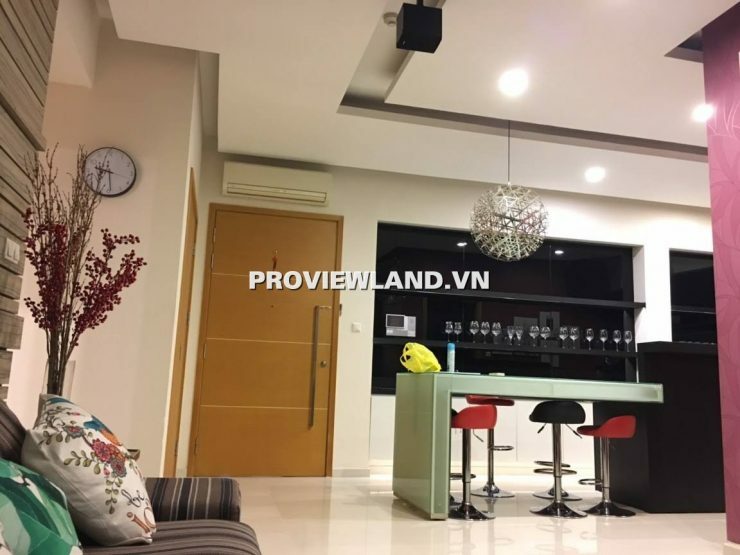 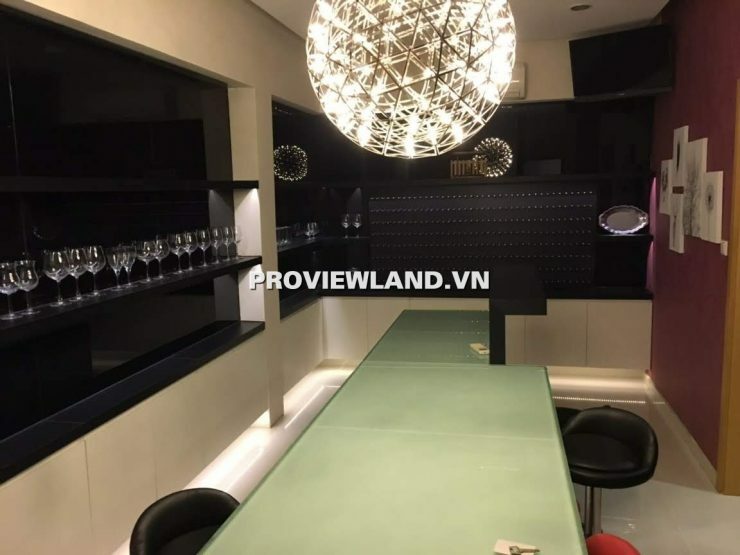 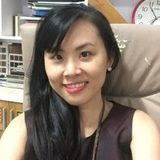 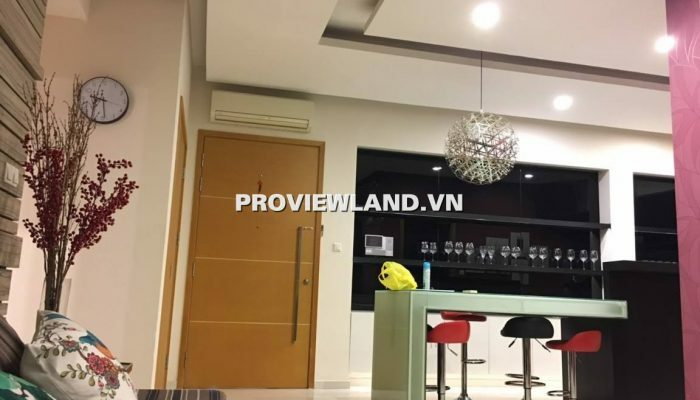 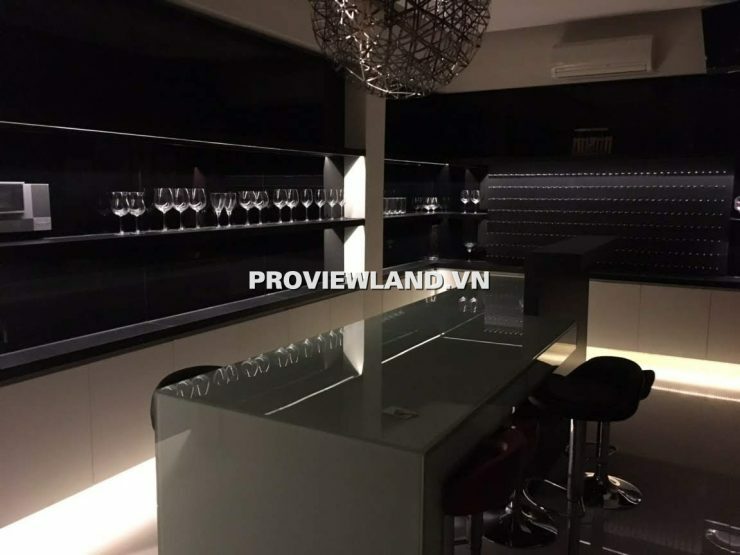 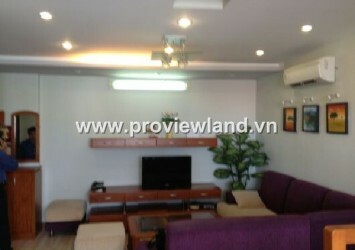 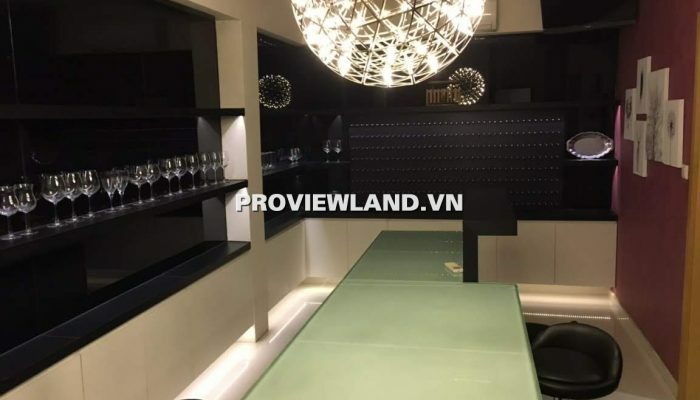 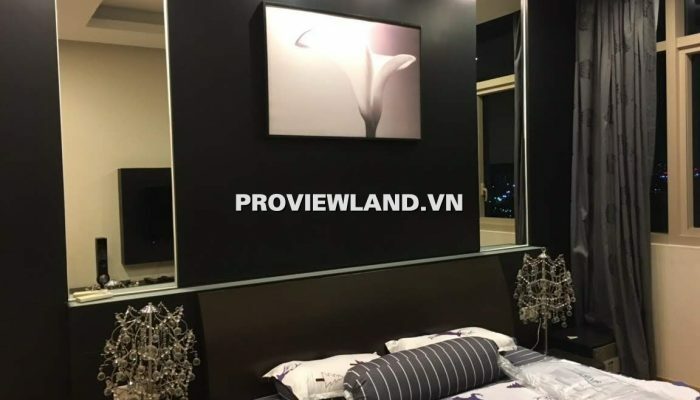 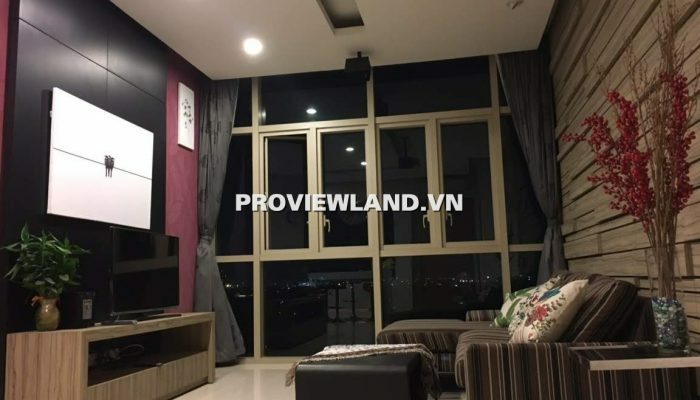 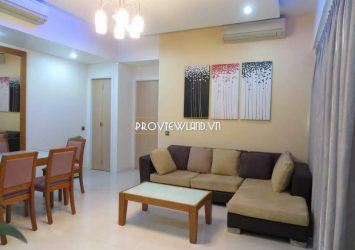 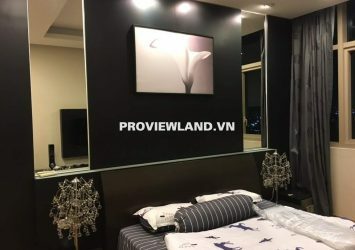 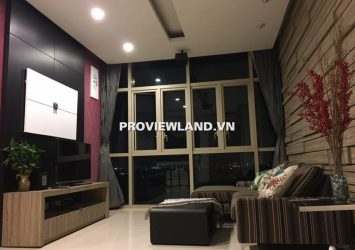 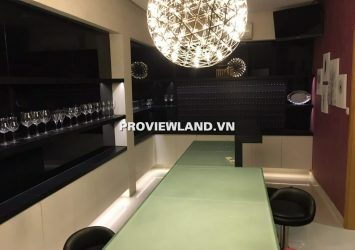 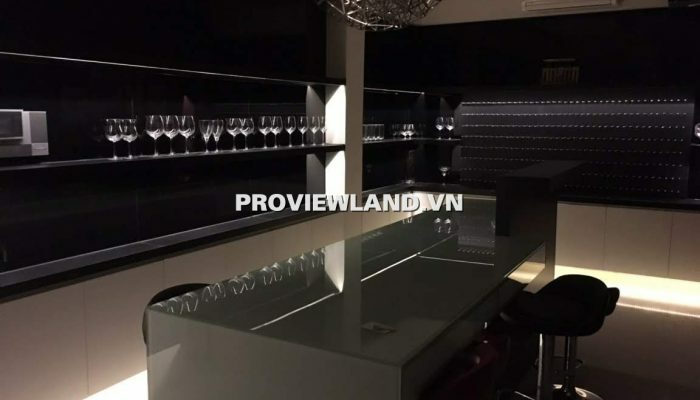 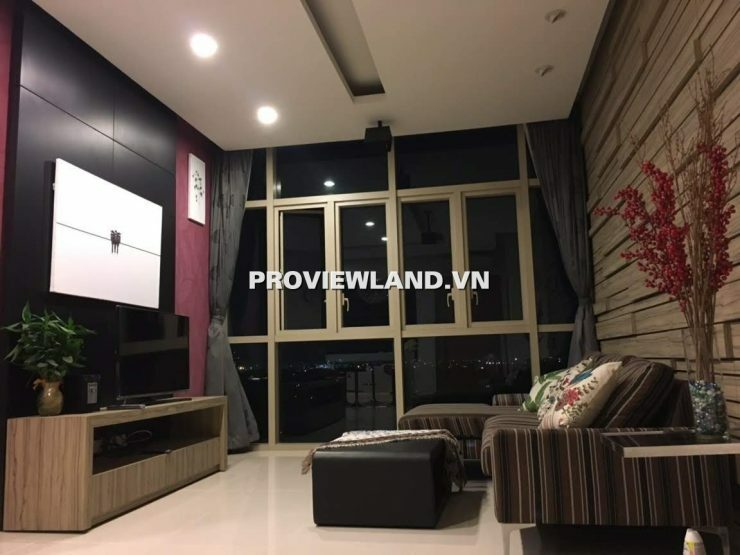 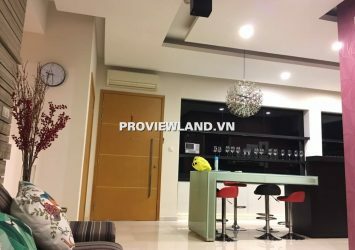 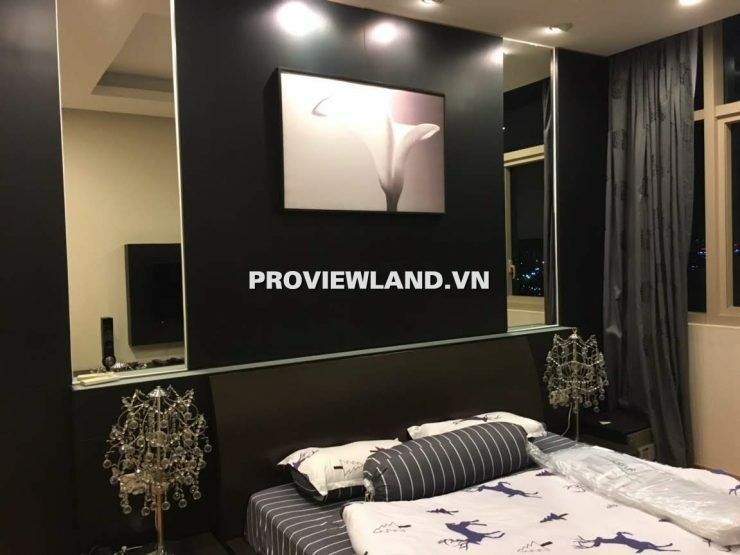 The Vista Apartment for rent located on the façade 628 Xa Lo Ha Noi- P.An Phu District 2, 1 in the roads are rising to become the most expensive route in terms of housing value. 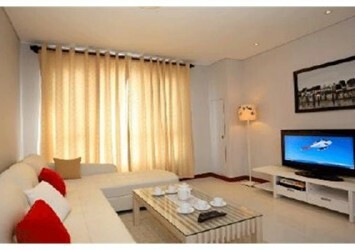 The Vista apartment for rent includes: 2 bedrooms, 1 living room, 1 kitchen, view pool, internal park. 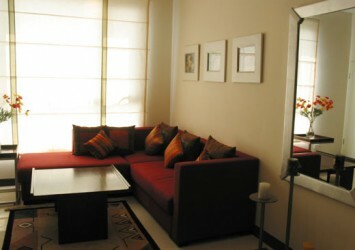 Designed in a modern style, maximizing the use of space. 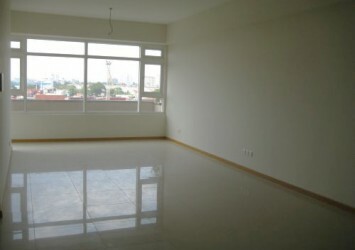 The apartment is fully furnished and modern.